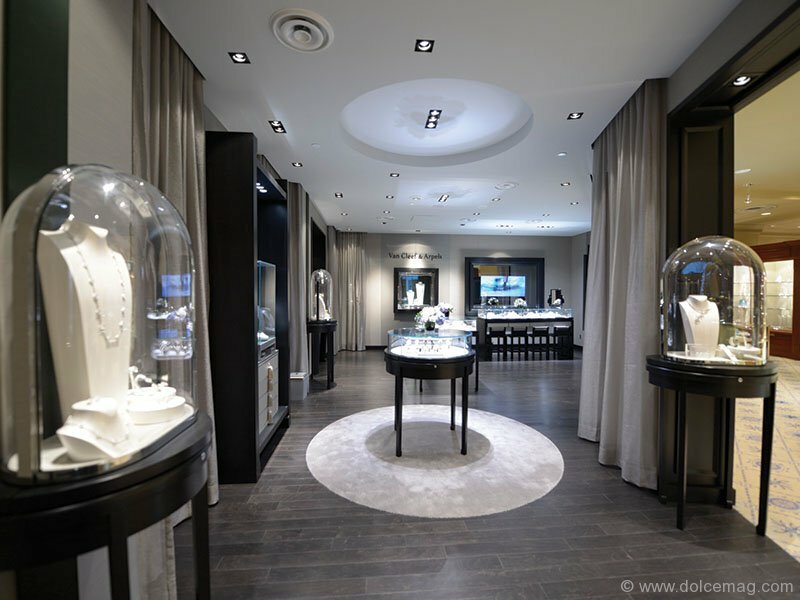 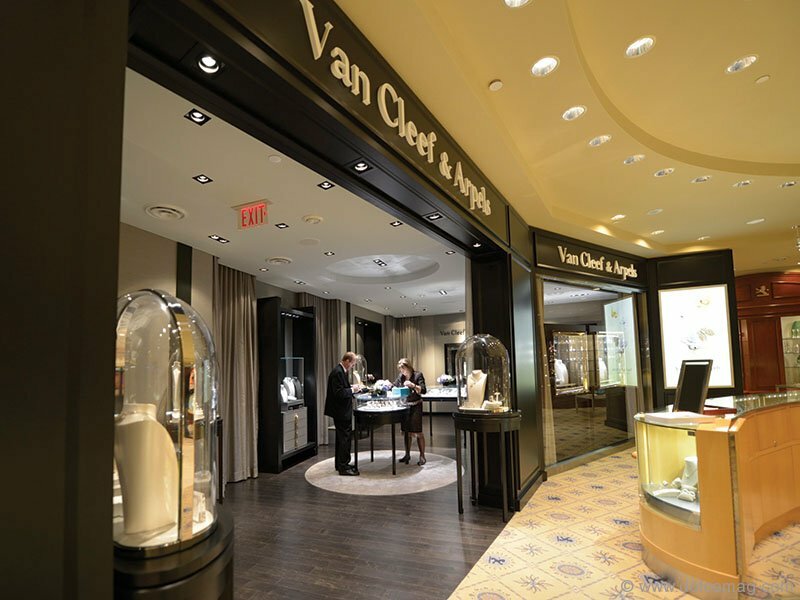 On April 11, 2013, Birks’s Bloor Street location unveiled its new boutique dedicated to the creations of Paris-based jeweller Van Cleef & Arpels, exclusively available at Birks in Canada. 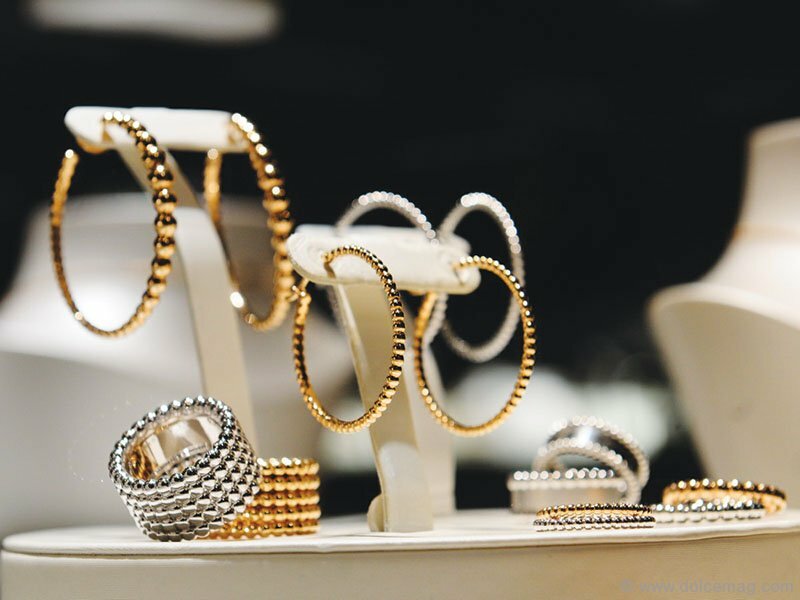 Among the treasures on display was the Maison’s Alhambra Collection, the iconic line of charming accessories inspired by Jacques Arpels’s love of luck. 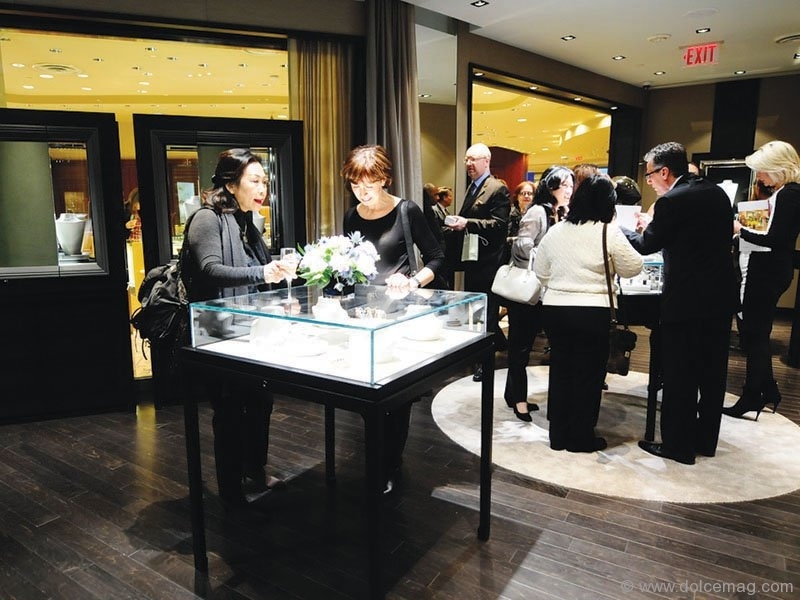 “Birks is privileged to enjoy a long-standing relationship with the iconic French jeweller,” said Jean-Christophe Bédos, president and CEO of Birks & Mayors Inc. “We are thrilled to be offering our customers such a distinguished, high-quality jewelry and timepiece brand. 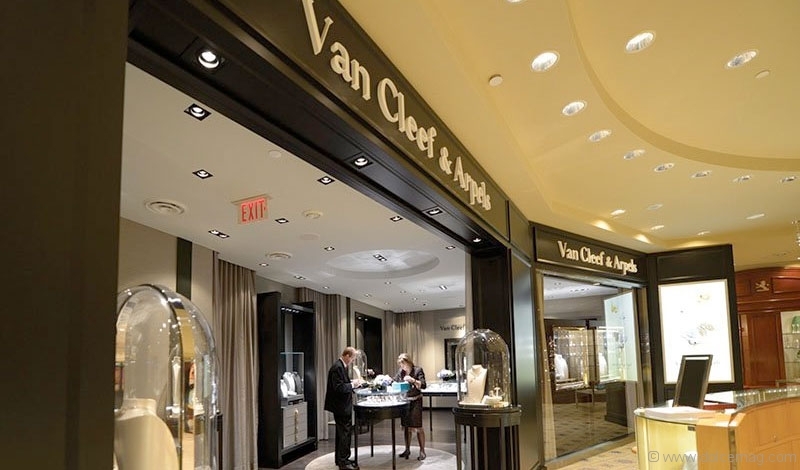 Today’s opening marks the arrival of … all things beautiful at Birks on Bloor.” The new Van Cleef & Arpels boutique is officially open for Toronto’s gem admirers to discover.